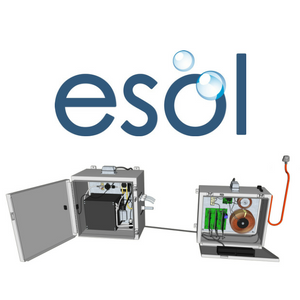 The amount of ESOL required, is dependent on its intended use or application; don't worry, we can help you with that. 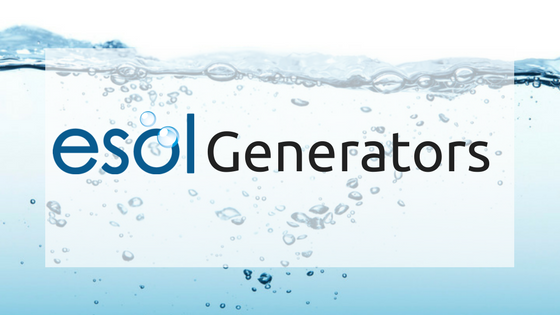 What does an ESOL generator look like? All Bridge Biotechnology Generators can be equipped with a Data Logger with an integral GSM/GPRS modem. 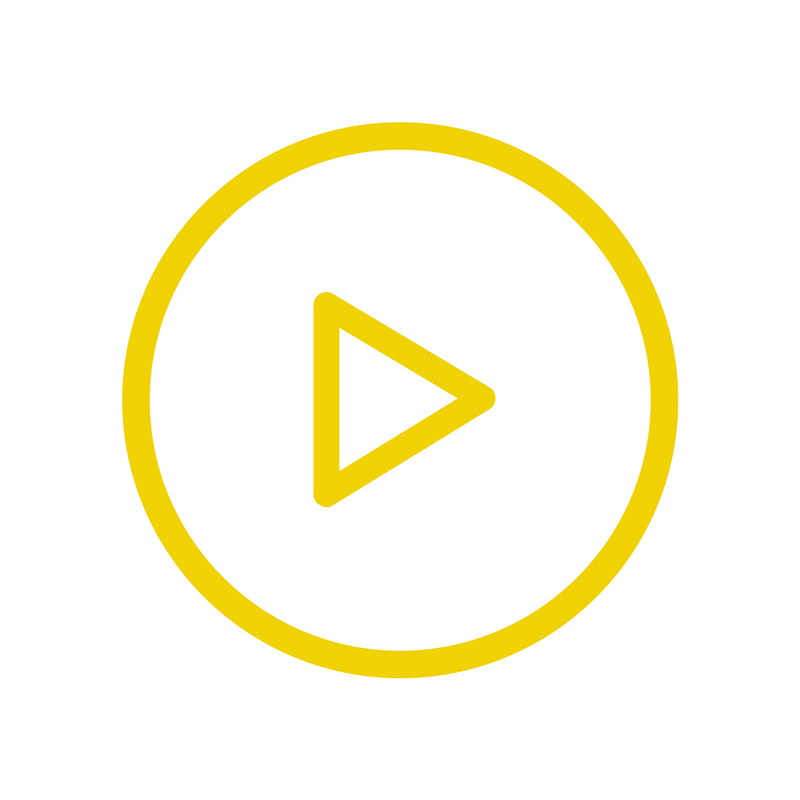 Would you like more information on our generators?